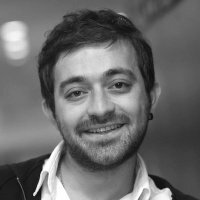 Dr Oguz A. Acar has become a Fellow of the Royal Society for the Encouragement of Arts, Manufactures and Commerce (RSA). “This invitation was such a great surprise. I am thrilled that my research on how open digital models can be better used to unleash, support and harness the creative potential of people has been recognised by the RSA. The academic has joined the RSA's global network of 27,000 fellows. The fellowship is made up of individuals from a diverse range of backgrounds, including science, architecture, art, economics and journalism. The RSA, also known as the Royal Society of Arts, was founded in 1754 and has a broad mission "to enrich society through ideas and action". Its work includes research and educational activities.